In the midst of busyness young generation, it is not uncommon for the skin to experience drastic changes such as dryness, dullness and acne. 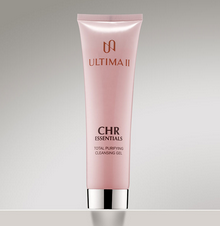 Overcome with the latest 4 Ultima II products, CHR Essentials. In addition to preventing premature aging, acne is one of the most troubling skin problems and often makes women feel insecure. This is very natural and everyone will experience it. Data shows that 85% of young people experience acne with various conditions. The beginning of the appearance of pimples usually at a young age because of excessive oil content and active oil glands that are being produced are increased more than usual. This also occurs due to poor air pollution, unhealthy lifestyles, and lack of sleep because of the heavy activity. However, these conditions can slowly be cured with healthy lifestyle and of course the protection and health of facial skin from the outside through proper skin care. 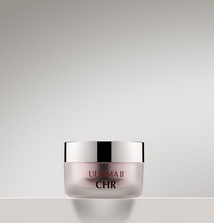 Ultima II answers these problems by releasing four new products that are able to deal with acne breakouts. This facial cleanser is having gel textured and containing Encapsulated Salicylic Acid and Willow Bark extract as anti-bacterial agents and ACNE FIGHTERs. Besides, the content of Vitamin C in it also works as an anti-oxidant. Apply 2 times a day as a cleanser in the morning and evening. Lather using water and gently rubbing with a massaging motion in the face and neck area. This toner contains Hyaluronic Acid and Witch Hazel extract as a Natural Moisturizing Factor that hydrates the skin for facial skin that feels supple and soft. This toner also helps balance the PH of the facial skin, removes dead skin cells, controls the production of oil and sebum, disguises the pores of the face but still maintains water content in the skin. 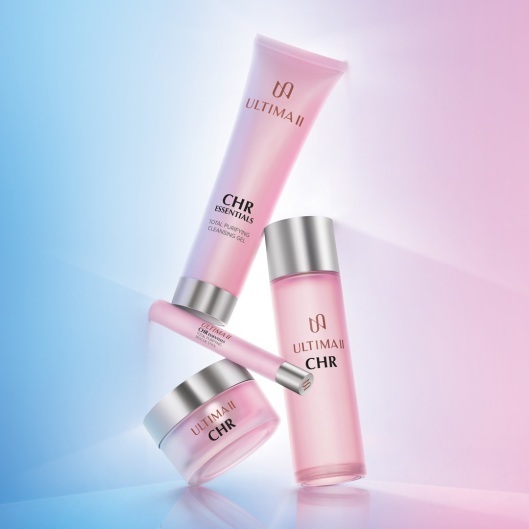 This moisturizer is enriched with Vitamin C and Vitamin E as an antioxidant to brighten the skin and Solluble Collagen which is the main ingredient of ULTIMA II. This moisturizer is also able to control the production of oil and sebum on the facial skin and keep the skin from UV rays. Use as morning care after toner application. Apply to the entire face and neck; gently press to help absorption. This is a hero product from the CHR Essentials series. Besides being able to hydrate facial skin, this product is a first aid to reduce acne inflammation. 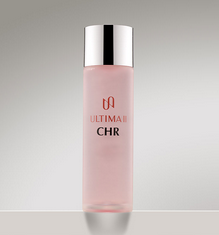 This serum helps dry and reduce inflammation in acne and helps restore skin texture. Shake first before use. Apply to the problem area in a circular motion. 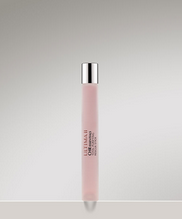 This product can be used under or above makeup.